The Book People caters for all age groups when it comes to discovering quality books, and we here like to cater for those looking for The Book People Black Friday deals in the month of November when the sale event starts. Discount prices can be had and money will be saved on cookery, fiction and children’s books etc. When The Book People begin its Black Friday Week Sale you can be sure to save a lot of money thanks to prices being slashed on thousands of products, you can expect deals such as the 22 book collection of The Famous Five: Complete Collection with a saving of £131 (this is f course just as example of what to expect. If you see a good book deal please do share below. 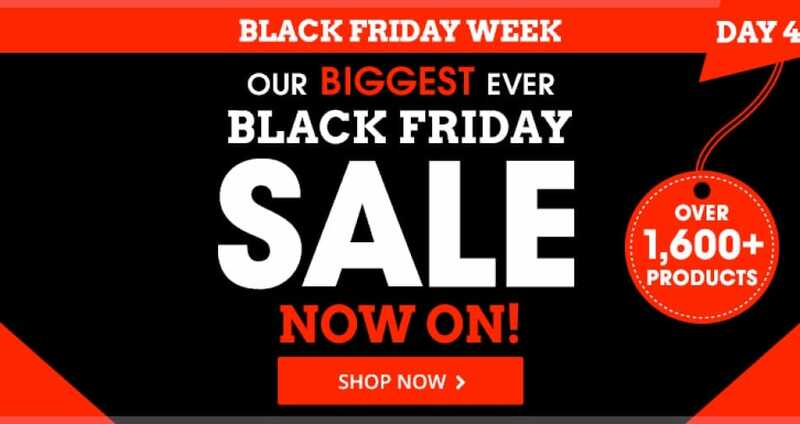 You’ll be able to see all The Book People special discounts on their Black Friday offers page. There is a dedicated Disney section in the Black Friday Sale where you can save u to 45% off Disney books. You can now save up to 88% online at The Book People during the Black Friday Sale. Loving the stocking fillers at 2 for £7. yYou can save £58 on the Julia Donaldson Picture Book Collection – 10 Books . The price now is just £11, this collection includes The Gruffalo’s Child, The Gruffalo, Cave Baby, The Smartest Giant in Town, Tyrannosaurus Drip, The Paper Dolls, A Squash and a Squeeze, Room on the Broom, Charlie Cook’s Favourite Book and The Snail and the Whale. One of the deals the Book People is offering as part of its Black Friday sale is £12 off for every £50 spent, £8 for £40 and £5 off for £30. The Book People Black Friday Deals Coming November 24. The World of Peter Rabbit Complete Collection contained 23 books has been reduced from £137.77 down to only £27 thanks to the Black Friday sale. They have just added the brilliant Roald Dahl Collection, which comes with 15 books and only priced at £20 instead of £98.85. The Book People’s Black Friday sale is live and has been for 3 days now, today is the 4th day. Love the fact they are giving a free gift away when you spend over £40, all you need to do is use the code GIFT40.